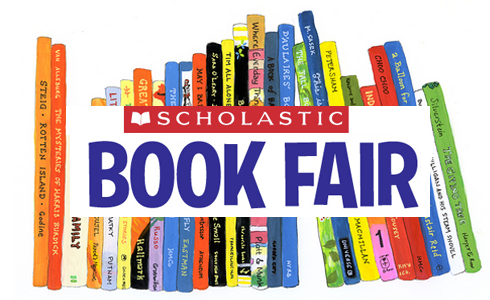 It is that time of year again – time for BOOK FAIR!! We will be in the school library all week, March 4th – March 8th, open after school for everyone, and during lunch for older students. This is a HUGE fundraiser for the school and loads of fun! There are so many books and fun accessories available! Your children will visit the book fair with their class, and will come home with their “Wish List,” a list of books they would like to purchase. Encourage their love of learning, while supporting our amazing programs! See you with an armful of books in the library!